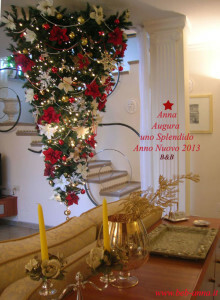 The Bed & Breakfast Anna proposes some special offers studied to offer to our guests the opportunity to book with the best price . For your business stay you can have a matrimonial bedroom with single use € 45,00 per night for a minimum of 3 nights of stay. 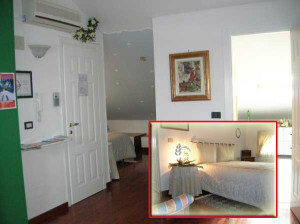 Prices are per room, per night and they include: Continental breakfast, Free Wi-Fi, Parking in front of the B&B. BB Card is the fidelity card of the circuit of Italian B&B. 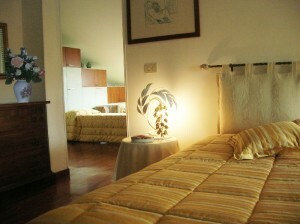 It give you the opportunity to get some discount in a lot of B&B of Italy. You can ask the card free, in our B&B if you stayed minimum one week!